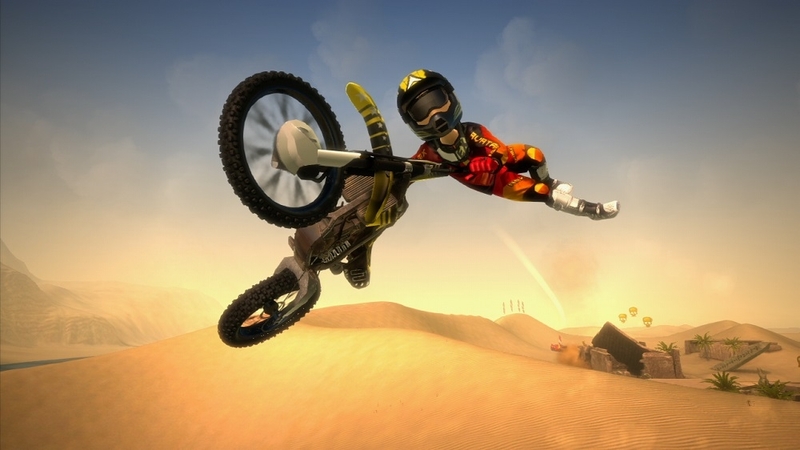 Microsoft and developer Bongfish GmbH has brought back the classic PC Motocross game and fitted it with heavy avatar support for this new version of the game. 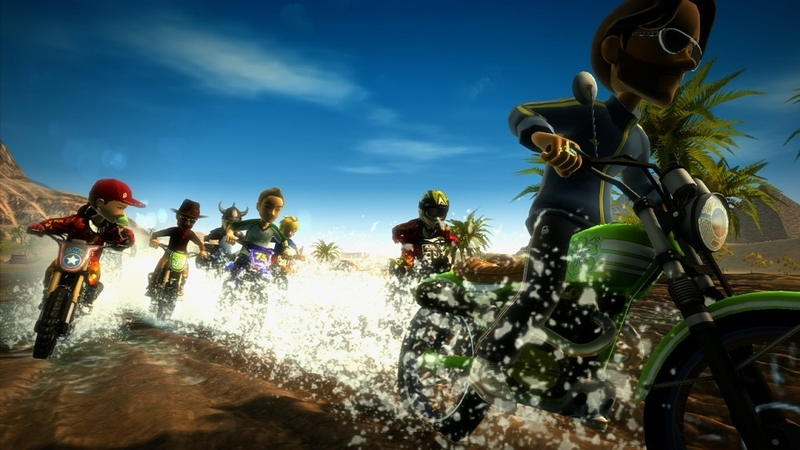 Up to 8 players can play in multiplayer online, and the also has Avatar Famestar support so you can increase your ranking as you race against friends and players online. I enjoyed the PC versions of these games back in the day, and I look forward to hopping on a bike as my avatar! 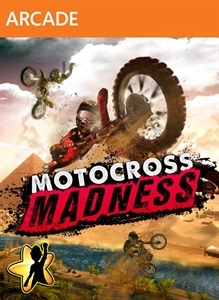 The full version of Motocross Madness will cost 800 MSP ($10). "Motocross Madness is back! Take your bike freeriding across massive environments, from the deserts of Egypt to the snows of Iceland. Drift, trick and turbo boost your way across 9 expansive offroad tracks in single player events, ghost challenges and 8-player multiplayer races. Combine stats with your friends in Bike Club to unlock rewards then compete across all events to reach the top of your club."